1. Only four islands are inhabited; the rest are inhabited by species other than humans. You can spend the night only on these four islands or on cruise ships that move from one island to the other. 2. Every island has something different- different life forms and different topography. Try doing what interests you the most – birds, penguins… everything? Well, ‘everything’ needs a lot of time and money! 3. You need not book any tour in advance, unless you are coming in the peak season during the months of January, February and March or during Christmas/Easter holidays. 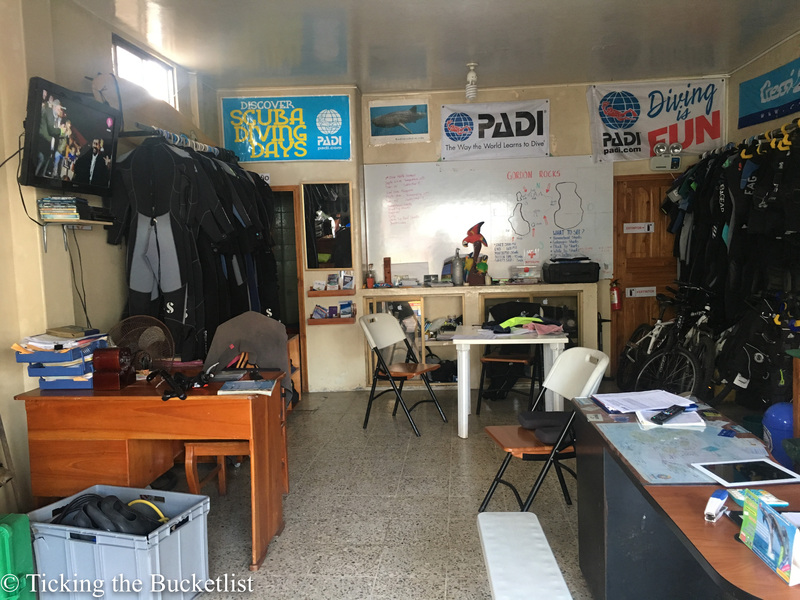 Come to Galapagos and make your bookings in the ‘last minute booking’ category at one of the tour or dive shops as you will be able to get great deals at much lower costs. If you are planning to do this, budget two extra days as not all tours go on all days of the week. However, if you are picky and are looking for a specific tour or cruise, this might not be the best approach; it works best for those who are flexible with their itinerary and with the islands that they want to visit. 4. 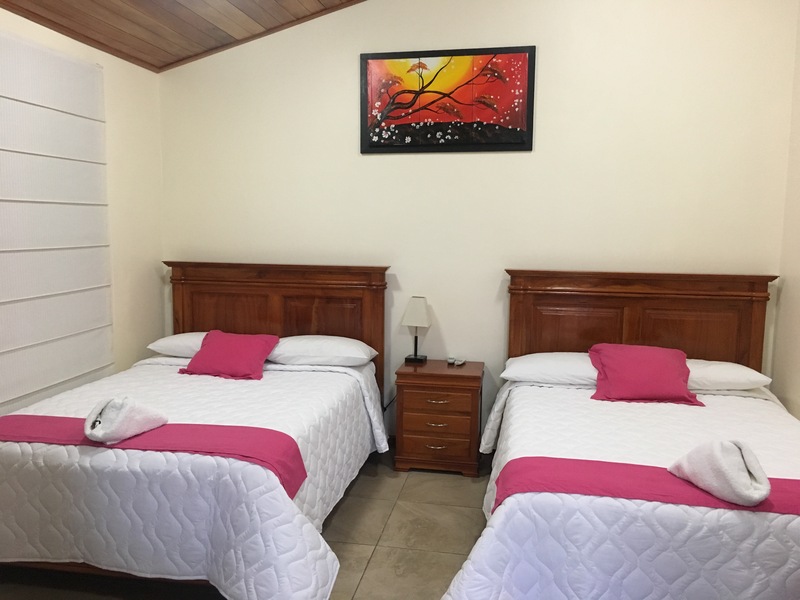 There is a wide range of accommodation available on the island of Santa Cruz, which is the most commercialised island in Galapagos. While there are no five star chains, there are enough upper end rooms to keep you at ease. For the backpackers, there are lots of budget hostels. 5. Galapagos is geared up for tourism, especially Puerto Ayora in Santa Cruz. There are lots of tour agencies and dive shops to help you plan your trips. 6. 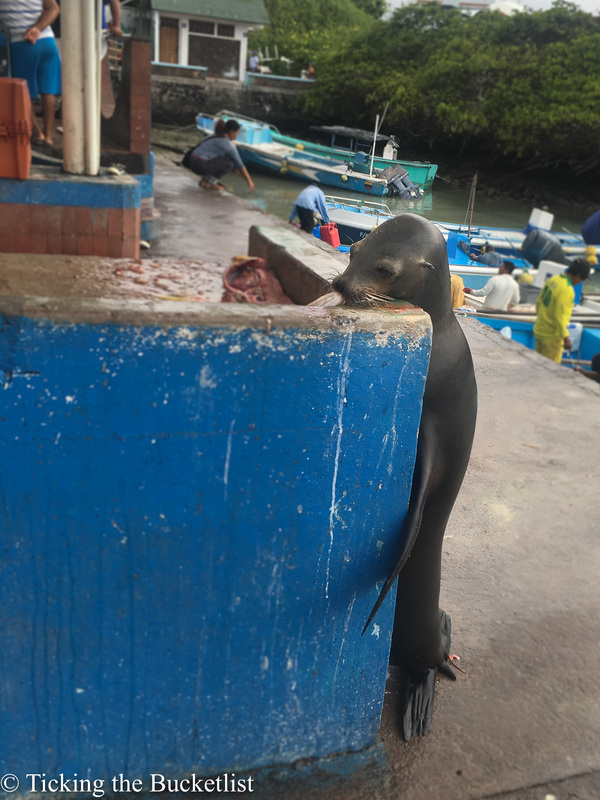 I did not struggle for vegetarian food in Galapagos. The locals understand the concept of no fish and no meat and every menu has at least 3-4 vegetarian dishes to choose from. In fact, I got some really good food in all the restaurants and during the day trips. Even on a budget trip, by staying in a hostel and doing only day trips for island hopping, you will spend about USD 150 per person per day! Alternately, you might be lucky and might get a 7 day cruise for USD 1100! 8. Everybody raves about the cruises at Galapagos … and possibly they are good too. However, if you think you will get sea sick and prefer being on land, there are lots of island hopping options available to keep you occupied for over 15 days! 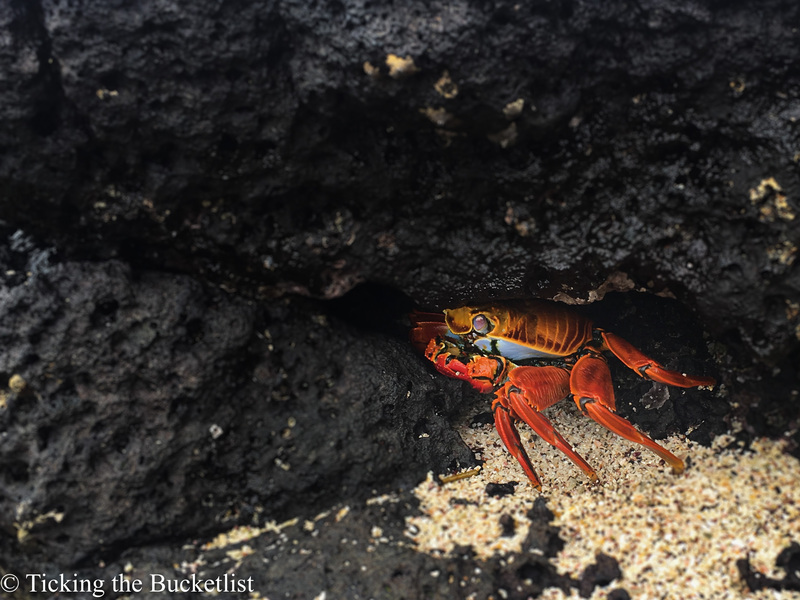 Crabby…at one of the many islands! 9. 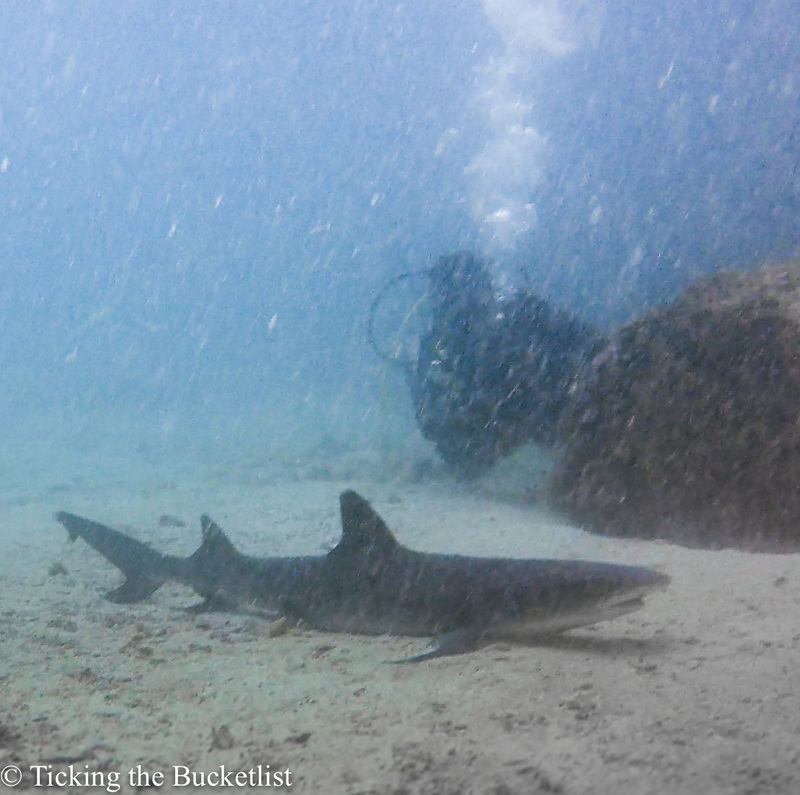 Diving in Galapagos is unlike that in the tropical waters of the Indian Ocean. Here, there are sharks and rays instead of corals and colourful fish. The water is cold and there are currents at most sites… be careful. 10. Just because it’s an island does not mean that it’s warm all the time. Days can get rainy and cold with temperatures of 18 degrees Celsius, even in summers! 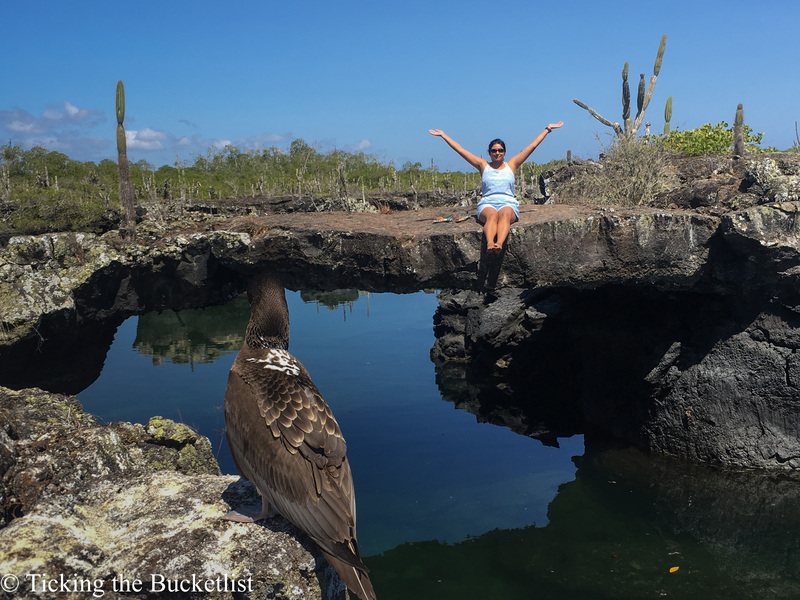 Is Galapagos on your bucketlist? Planning to go there? Send me an email and I will help you explore these islands! The Galapagos.. these islands sound so mythical! I would love to go and explore them and see all the wildlife. I too need to see land. There are many cruises that go from one island to the other in Galapagos – you may want to try those. But these islands have to be on your bucketlist! I was thinking the same and thought that I would end up having pizza slices and terribly cooked pasta…like in most islands. 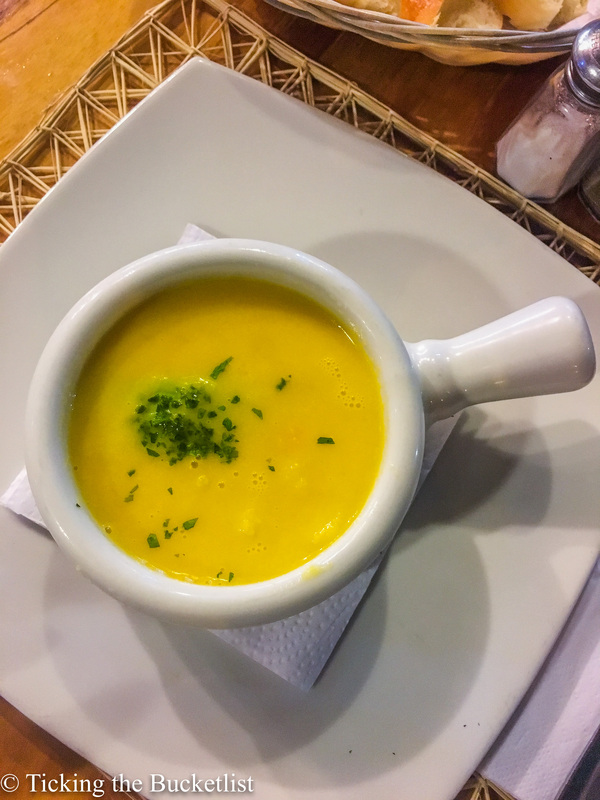 However, the vegetarian food in Ecuador and Galapagos was really good. They had some very good starters that would fill me up nicely! 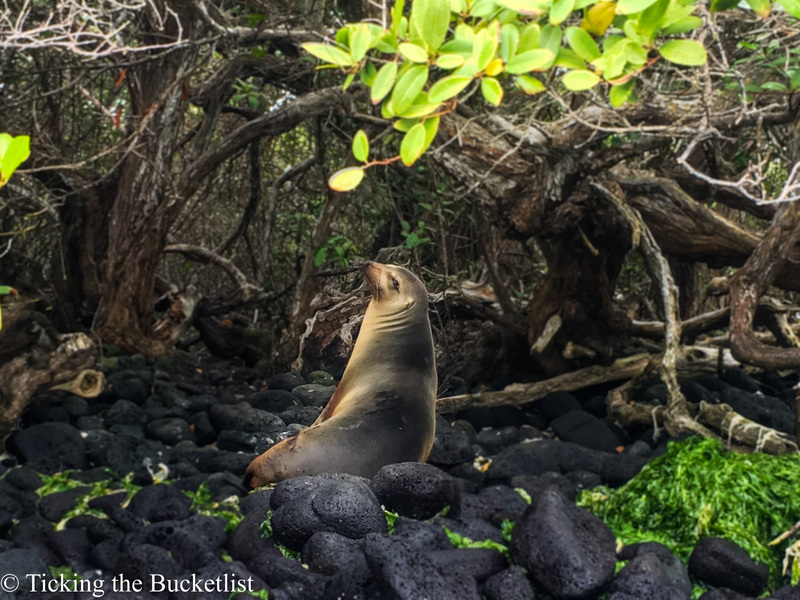 Wow – Galapagos Islands has so much beauty and biodiversity. I’ve never been but it has always been on my bucket list. It’s nice to see a glimpse of it through your post – now you’ve made me yearn for it some more! It is possibly one of the best places that I have ever been to …seems like a totally different planet! 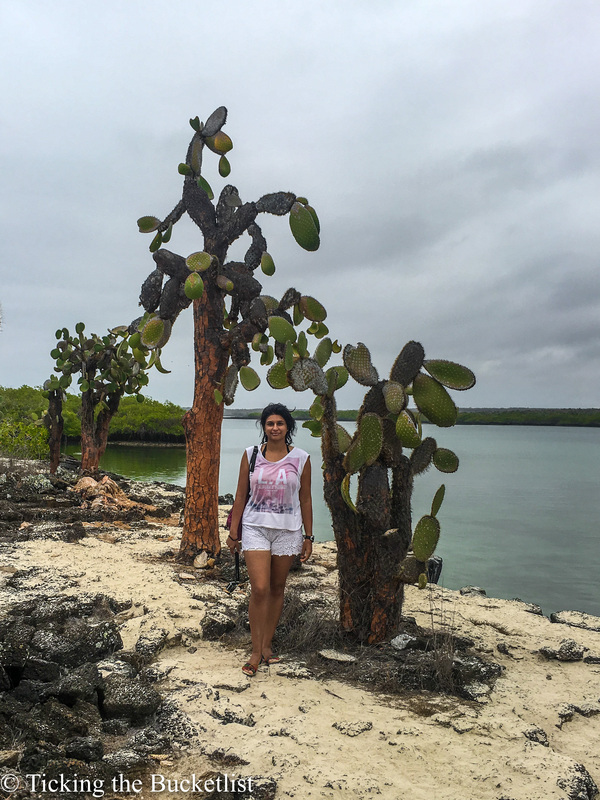 I stayed in the Galapagos for a few days, I booked my tour including flights in Guayaquil. I hate how they have 2 tier pricing! I loved the Iguanas preaching the sun on the beaches! I have never heard of Ballestas..let me look it up and put it on my travel map! I was planning a trip there early 2018. But I think i will hold off until April so I’m just out of season. Some really useful advice here. Especially about cost and vegetarian eating, its always a worry when travelling to a new place. I think I’m going to try and get a cruise if I can find a cheap one, especially if its going to cost $150 a day anyway! Suggest giving the last minute cruise a shot..you might be able to get yourself a really sweet deal! Fantastic photos! This is a bucket list for me. I’d be penguins, iguanas, and then just exploring. 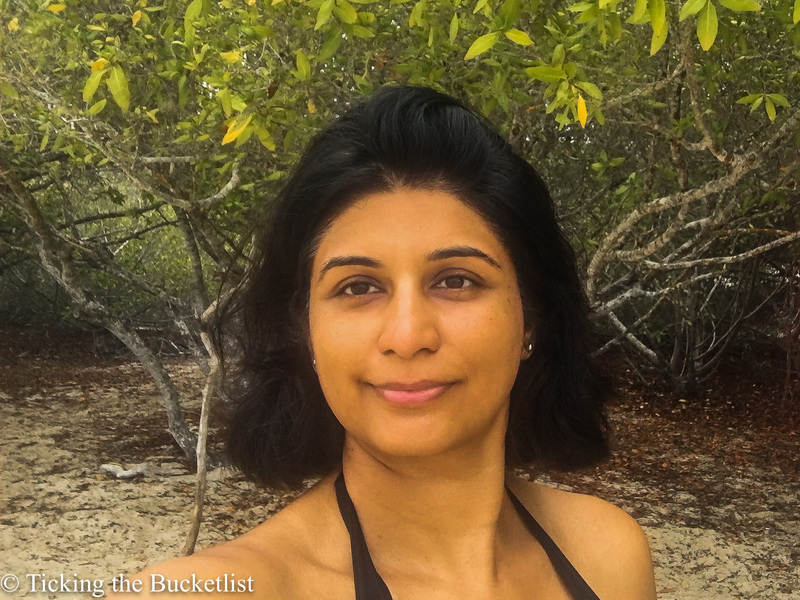 Cost wise, being a bucket list place – I’d be saving up for years! Wow I didn’t realize how expensive it is. The cruise option sounds a lot cheaper. Even though I’m generally not the biggest fan of cruises, I might look into that option just because it’s so much cheaper. What makes the trip so expensive? Is it mainly the food? Everything there is expensive. The day trips cost USD 90 – 130 per trip. Food is expensive too, so is accommodation. If you do a get a good deal on a cruise, you might be able to save a lot of money! Great insights into Galapolos. It’s a destination I have never considered. Good to know in advance that it is expensive and you can save a little $ by booking tours at the last minute.